There was a time when Skoda’s were not considered to be the greatest cars on the road (we’re being polite!). There were lots of jokes about their reliability and performance and more than the odd pun that likened them to a skip! The Skoda brand is now part of the VW family, and their cars use mostly the same parts that go into German manufacturers vehicles. Very often the only real difference between a Skoda and a VW is the price. Like for like Skoda models can be hundreds if not thousands of pounds cheaper than their VW counterparts. is one of the fastest growing automobile brands in the world. Worldwide sales jumped over 11% in 2017 and a further 4.4% in 2018 where it delivered 1,253,700 vehicles into over 100 countries. In the UK, sales of Skoda’s continue to be strong with five models proving to be especially popular with the British motoring public. The Skoda Octavia leads the way along with the Fabia, Rapid, Kodiaq and rather boastingly named Superb. Today, Skoda is known for being an affordable, high-quality family car. One of the most popular features of many Skoda’s is the interior space they offer. They have an almost Tardis-like quality and seem to be much more spacious than many of their competition. Skoda’s are great family cars. Reliable, spacious and with VW quality built into their DNA. However, when it is time to part, and you finally decide “It’s time to sell my Skoda” you want to get the best deal you can with the least amount of effort. Selling your Skoda should be a quick and easy process with no complicated forms to complete and collection of your car from your own home. 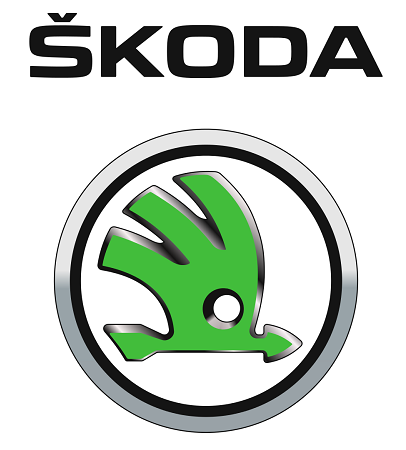 Ready to Sell Your Skoda?